Fashion has always been on my heart since the beginning of my music career. So many times I wanted to get started, but fear of failing has always crippled me. Finally, I decided to take action and just start somewhere. So I created my brand, LISSEN, from the ground up. Below you see the first designs that I have. Please feel free to browse and order. BTW, Every purchase comes with a %100 Satisfaction Guarantee AND a Free Instrumental of your choice. Just email us when you’re done with your purchase. Our goal is to make sure you are complete happy with our products. We also strive to make sure there’s no hassle when it comes to returns and refunds. 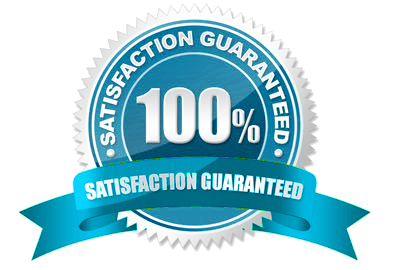 If you are not completely satisfied with the final outcome, we will refund 100% of your purchase.